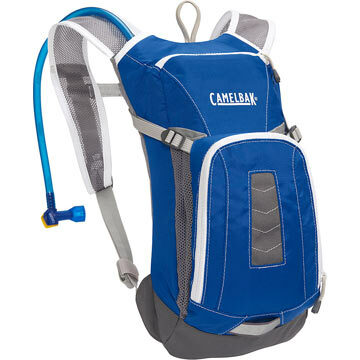 2018 redesigned reservoir more difficult to use (leaks) reservoir storage more difficult to use Overall: used to be my favorite camelbak for local rides. 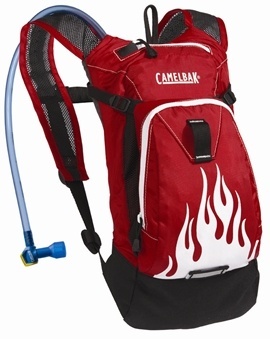 New 2018 version is not as easy to fill up with water or take the reservoir out. 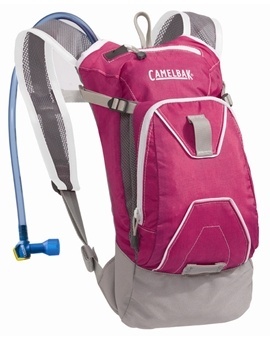 Great straps, great cargo capacity, well-sized. Our 8-year old graduated to this from his Skeeter and it's just so much better. The Skeeter is sleek, but without cargo capacity. 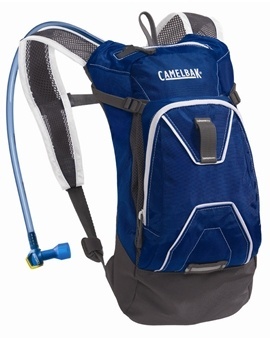 The Mini-Mule allows him to carry snacks, his mini-tool kit and to stuff an extra shirt/light jacket if weather changes. 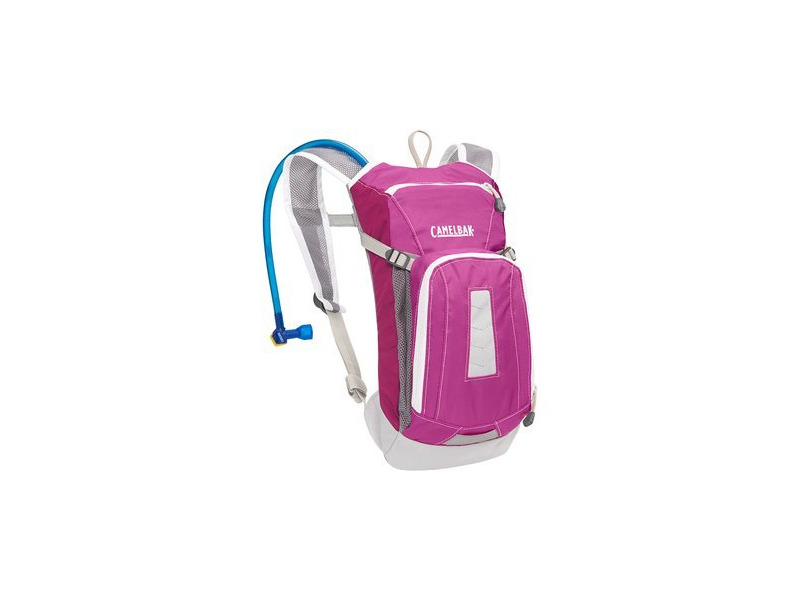 This is an excellent kids water pack!